Get a brand new Covert rig for only £34.99 with Free delivery. There is a left or right handed option. Each vest is adjustable to suit your size. The vest is designed to be comfortable, practical and hard wearing. 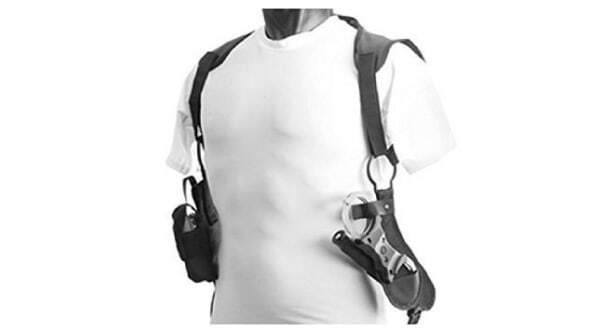 There is room on the vest to carry your radio, CS Spray, Handcuffs and Baton. So if your job requires covert requirements then get this covert vest at a good price today! Get this brand new covert tactical vest today. It will carry all your PPE equipment and radio. A great piece of kit for covert ops.